Coming from Newton Mail, one of my favorite features is the ability to snooze until I'm on the desktop app. This is really useful for items you can only do on a desktop, but you are not sure when is the next time you will be on your desktop. Good request. Too it for granted over at Newton, but will miss it when i finally loose access and move fully over. @Wayne Kelly: Don't have to 😉. @Wayne Kelly: i am also a newton refuge, but discoverwd that i actually love missive chat function so i doubt i will go back. Beautiful ux! @David Huck: I’m also torn right now when Newton came back. 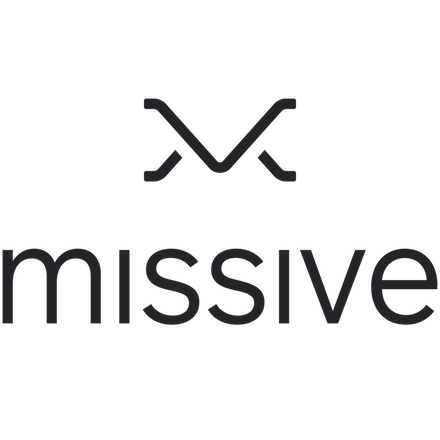 I do like that Missive is more transparent about their roadmap. As well as ability to assign an email and basically delegate. Sounds like a great feature, would appreciate this, too. Absolutely. Not only Newton offered this but others too (Astro, Polymail etc). It's actually hard to believe this isn't a Missive feature yet!